If you hadn’t notice yet, Christmas is almost upon us. We’ve now almost entered December, the month of celebrations, family time and gifts. If you love this time of year and are as lucky as me to be able to spend these few months in London, you won’t end up feeling disappointed. There is so much to do and to see in this part of the world, that it would take you an entire year to be able to see and do it all. 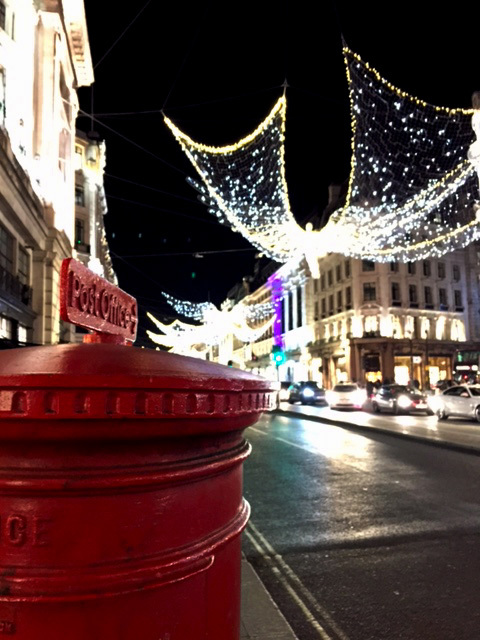 I’ve now visited a few Christmas markets, fairs and events and have made a list of my favourite things to do in the weeks leading up to the Holidays. 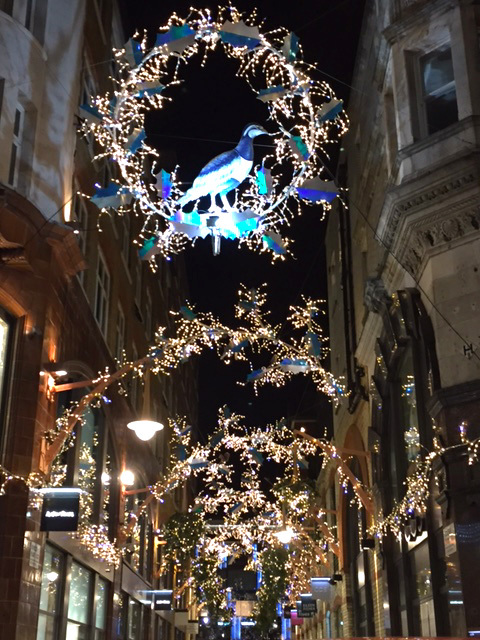 It doesn’t matter where you go this month, you will always be welcomed by streets filled with beautiful lights in all kinds of forms and shapes. Seeing these lights together with the beautifully decorated window displays always make me feel a bit warmer inside, no matter how cold it is outside. 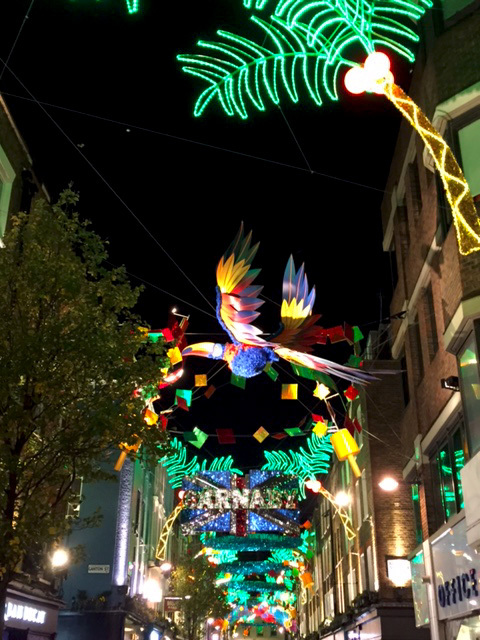 Top places to see the magical lights are Oxford Street, Regent Street, Covent Garden, and Carnaby Street. Winter Wonderland is an enormous Christmas fair taking place every year from half November until the beginning of January in Hyde Park. Imagine an enormous fun fair, an ice skating rink, a circus, a Bavarian themed village, and much more. It’s a bit of an extravaganza, but if you’re into that, it’s definitely worth visiting. Live music, an ice bar and amazing ice sculptures are part of the mix too. Entrance to Winter Wonderland is free, but there are fees required for the rides and a few venues. No, it’s nothing like the cozy German Christmas markets (although they do their best to live up to the German standard here in London), but the London Christmas markets are fun to visit anyway. 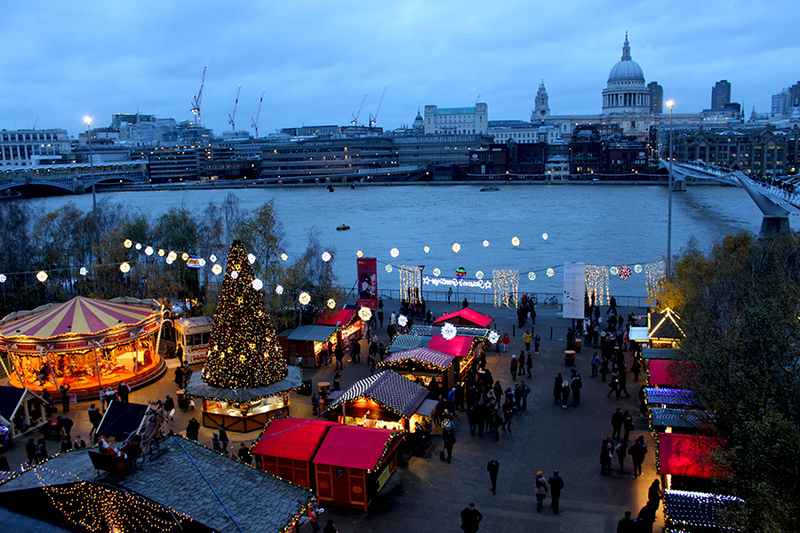 Scattered around town you’ll find places with stalls lined up, selling handmade trinkets, gifts, food and mulled wine. Some markets are there to stay for a few months, such as the one at Southbank, Tate Modern and Old Spitalfields Market, but others are there just for the day. 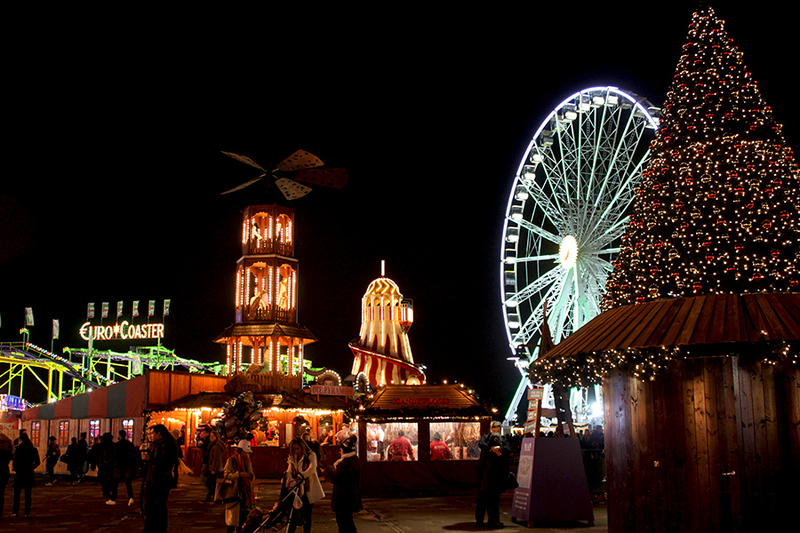 New for this year is Winterville in Clapham. 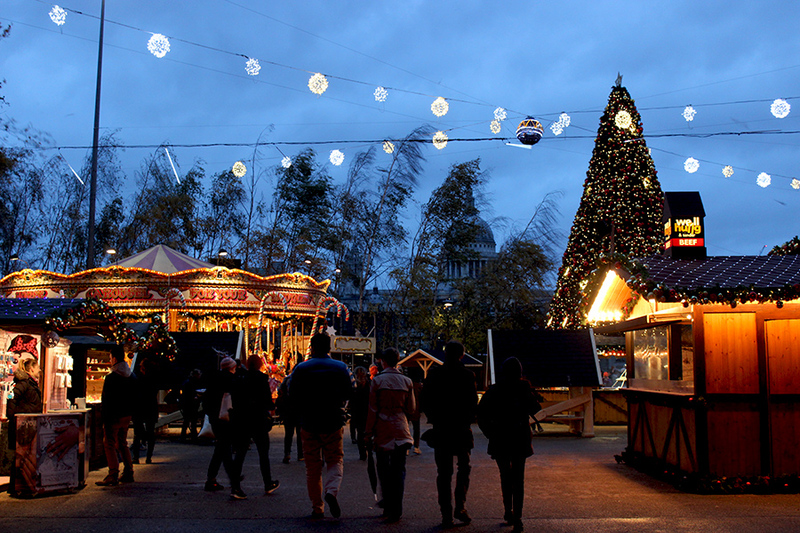 Check out Time Out London for an up-to-date list of Christmas markets in London. 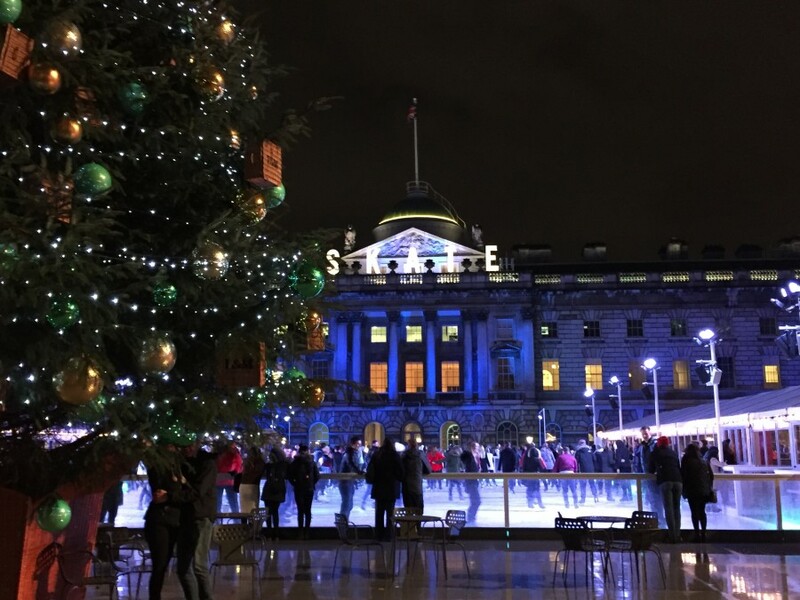 A London Christmas visit wouldn’t be complete without an ice skating session at Somerset House. The neoclassical building is gorgeous every time of year, but in the winter months it is extremely beautiful with all the Christmas decorations and lights. Even if you don’t dare to go out on the ice, there’s always the possibility to enjoy a glass of mulled wine in the tent next to the ice skating rink. Other places to go skating this winter are at the Natural History Museum, Tower of London and on the roof of Tobacco Docks. The guilty pleasure of us all, visiting a Christmas show. This year, there’s plenty on offer, from pantomimes to musicals and from plays to dance shows. Cozy up with the family and friends and take them out for a night of fun. Book an iglo? 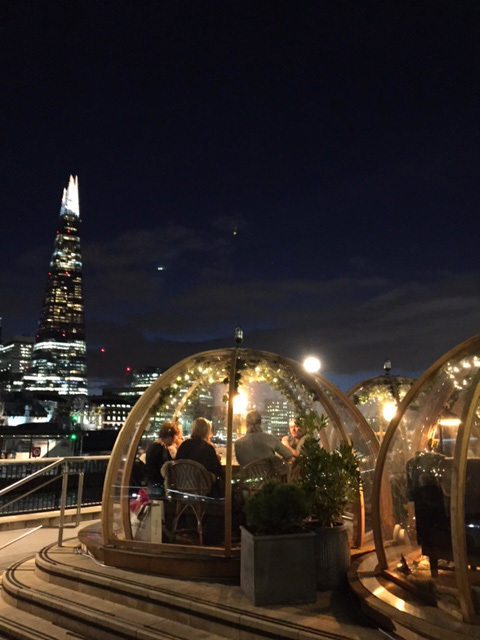 Yes, you can now book an iglo for the festive season. Take your pick from these lovely see-through versions in Tower Bridge, Southbank, Brixton, Stratford or Fulham. 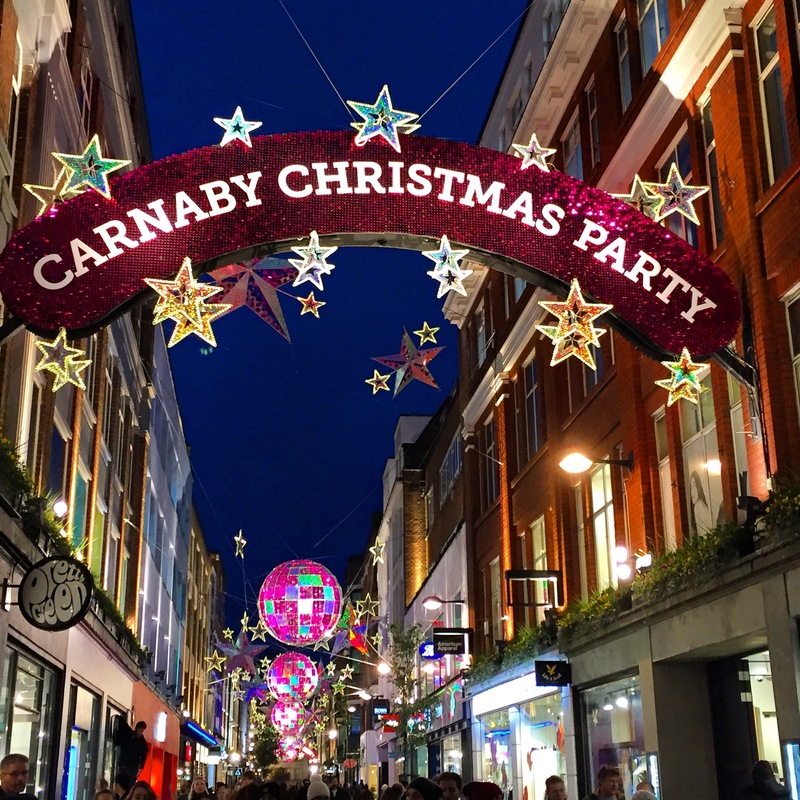 There are all sorts of areas where you can enjoy the festive season with lights, delicious food and a glass of mulled wine. Kew Gardens is one of the best ones, but we shouldn’t leave out the Chinese Lantern Festival in Chiswick Park, or the rooftop winter gardens in Paddington, Brixton and Stratford. And what about Vauxhall Winter Village? There is absolutely enough to do and to see to bring you into that festive mood. 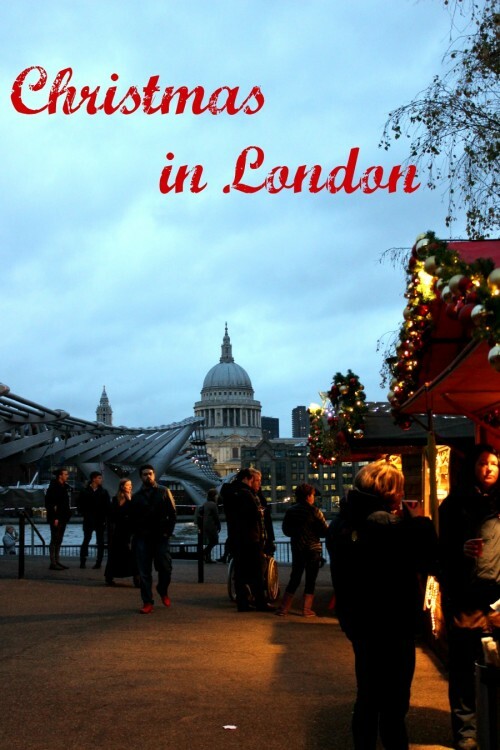 So, loose the Netflix and get out there on a Christmas trip through London. Looking for things to do on Christmas Day? It's December and Christmas is almost upon us. Don't wait until the 25th or you'll miss all the fun! 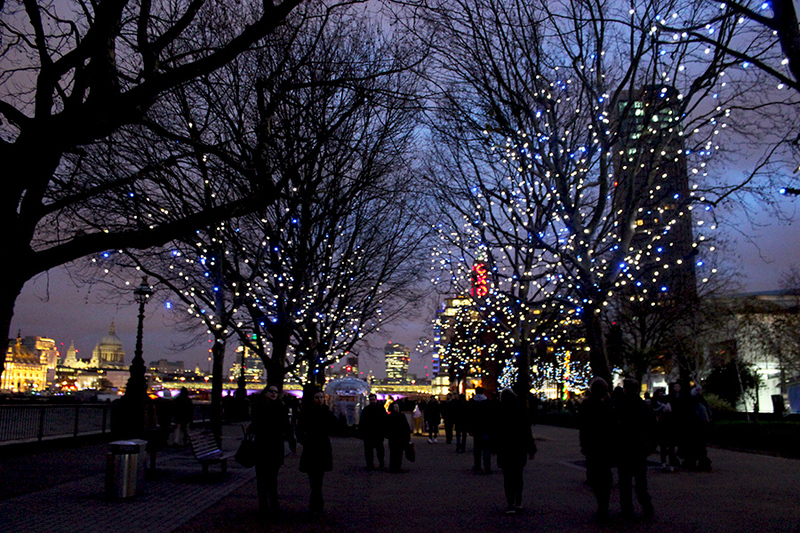 London is an amazing place to visit in December!